This week’s IF topic is “Heroic” . A lot of heroes possible to portrait came to my mind but I however felt for doing a more heroish touch on the image, and then why not integrate an animal that I almost never draw. 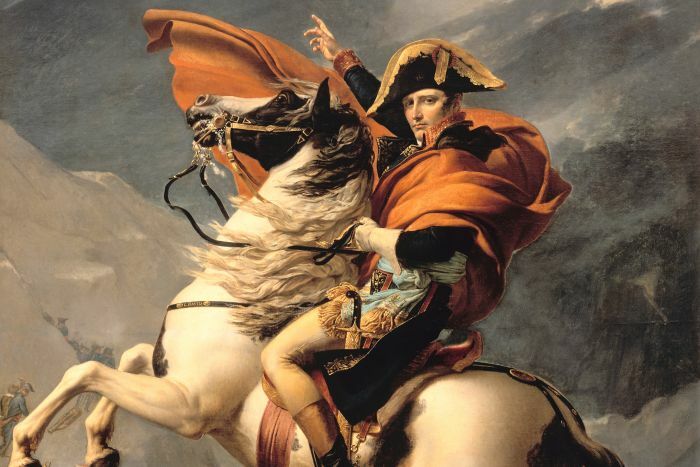 So up came a picture of Napoleon on his horse, which have been the reference for doing this illustration. This is the pic I used for reference. I also captured the process on doing this piece, which I can share in another post. Cheers.